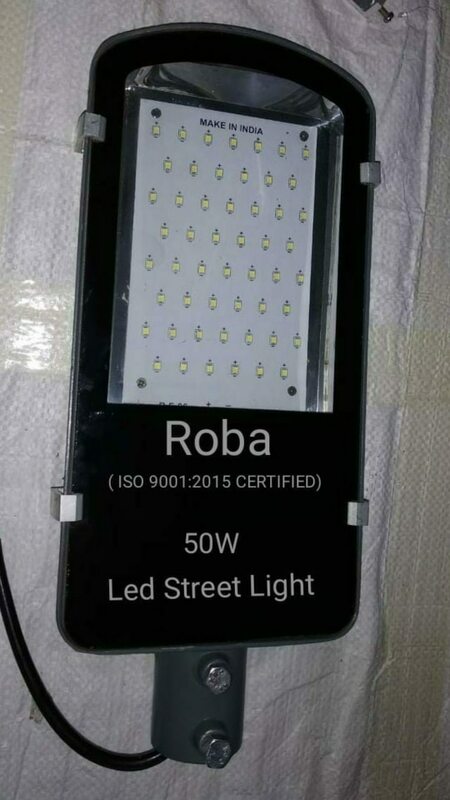 Roba LED Street Light 40w are the replacement of conventional sodium street lights placed on poles on roads, streets, high ways, etc. They are energy saving and have better life than other lighting sources. They are waterproof and can be installed in any weather as well. 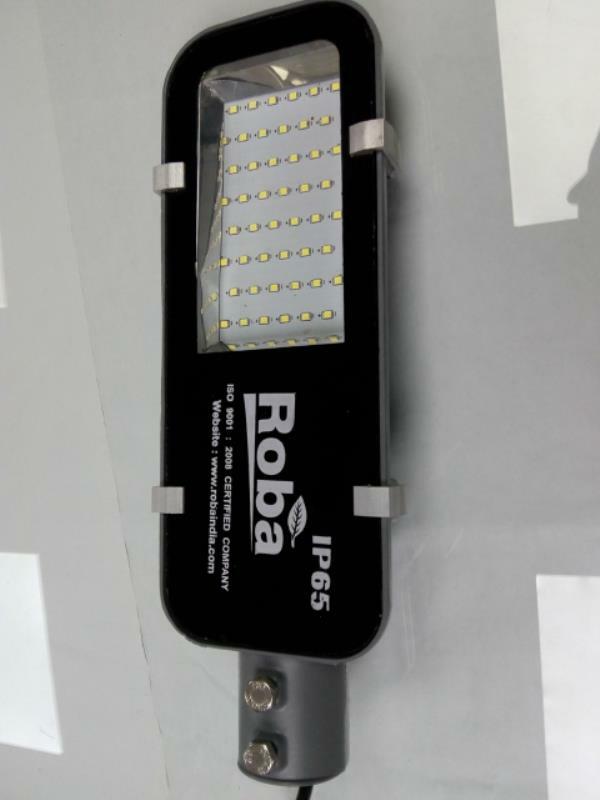 Hi, I am interested in "Led Street Light" and need pricing regarding same. Please contact me.